Andreas Blumauer is the CEO and Founder of Semantic Web Company. An Austrian-based business, Semantic Web Company works with companies from around the globe to improve their information management capabilities. Blumauer and his team have worked with Fortune 500 companies and helped them unlock meaning from data and research. For Blumauer, his company is where technology and business intersect. It is the converging point of the two elements, and it is where Semantic Web Company improves the work of its clients. In September, Blumauer and Semantic Web Company will host the SEMANTiCS 2018 Conference in Vienna. The conference will give attendees knowledge about the latest advances in semantic technologies and how to implement them. As a regular entrant on the list of ‘100 Companies That Matter in Knowledge Management’ (KMWorld), Blumauer and Semantic Web Company have their fingers on the pulse of semantic technologies. 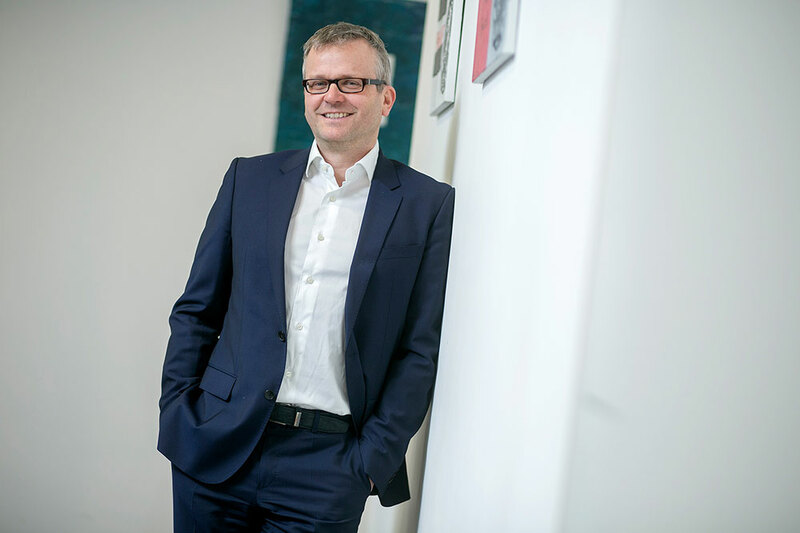 Blumauer recently spoke with Totalprestige Magazine about his company, big data and the upcoming SEMANTiCS 2018 Conference. ANDREAS BLUMAUER: A broader acceptance for AI technologies can only be developed when results are good enough to either automate an existing process step or when whole new processes can be established due to the higher level of automatisation, which is only made possible through AI. This challenge is strongly related to HR and the skills of people involved, who usually come from different departments starting to work on AI projects. AI is not at all a technological issue only! Bootstrapping AI projects in companies means on one side to develop various skills, on the other side a strategy must be developed that tackles the fundamental question “make, buy, or outsource?”. Obviously little steps with many iterations at the beginning of an AI initiative will overcome this challenge. At SWC, we offer the ‘Semantic Web Starter Kit’ for this purpose, which in many cases has been transferred successfully into productive projects later. Artificial Intelligence, Machine Learning, Data Science – these are all trends that are currently at the focus of public attention. What comes next? ANDREAS BLUMAUER: In the immediate future, I cannot see anything on top of that but rather a fusion of all of that. This also means that the focus will be set on the whole data life cycle. Organisations will develop greater awareness that the often-quoted data-driven business can only succeed if data and information management can be established as a core process rather than an annoying appendage to the ‘actual business processes’. ANDREAS BLUMAUER: Currently, Machine Learning and Artificial Intelligence are frequently used synonymously. True is that AI has developed into two main branches, which are ‘Symbolic AI’ and ‘Statistical AI’. Semantic Web is based on the approach mentioned first, while most ML techniques such as Deep Learning are based on the second version. Over the past months we have seen promising developments into a new kind of AI that we call ‘Semantic AI’. Recently a team of researchers at Free University of Amsterdam has published a paper that will guide us the way towards a fully developed ‘Semantic AI’: The Knowledge Graph as the Default Data Model for Machine Learning. The main idea is not to use single and isolated input data, typically a CSV file, to feed the ML algorithms, instead using an integrated and linked data set based on a more expressive semantic data model. ANDREAS BLUMAUER: It’s one main goal that has driven me from day 1: only data and information that reflects well enough the complexity you can find within most knowledge domains will help us to understand and make better informed decisions. In the days of fake news we can see very clearly why information should be better linked to some curated knowledge bases serving as the ‘ground truth’. As a customer it’s about time to call for more transparency in supply chains to better understand what’s inside of all those shiny product packages. The web as we know it has reached its limits due to a lack of semantics. It’s not only about finding quickly something that is related to a search term, it’s about getting informed and being able to learn from available resources efficiently. ANDREAS BLUMAUER: CIOs should know that Semantic Technologies are an important cornerstone of an Enterprise AI Architecture. SEMANTiCS is exactly the right place to meet practitioners and researchers who are top experts in their fields. CIOs will get a comprehensive overview over various fields of applications: Process Automation, Enhanced Customer Experience, Knowledge Management, Information Management, Knowledge Engineering, and Agile Data Integration. ANDREAS BLUMAUER: It’s great to see how the conference and the whole topic has evolved over the years. In 2005, it was quite a manageable number of people involved in semantic web activities. In the meantime, thousands of people all across the globe deal with various aspects of semantics. Somewhere around the year 2010 more and more topics related to text mining got covered while we got connected with the NLP community. Two years ago we have already started to strive to fuse our approaches and technologies with the machine learning and data science community, this year even more of ‘Semantic AI’ will be on the agenda. 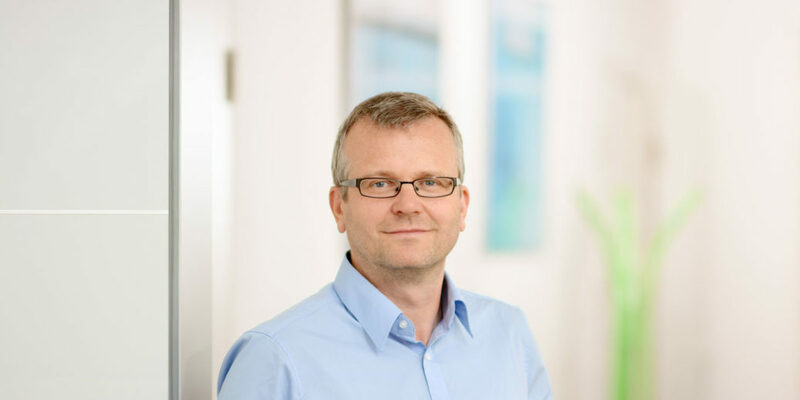 ANDREAS BLUMAUER: Of course, any of the keynote speakers will contribute with sharing some of their latest insights, and I am looking forward to all of them. Nevertheless, it’s sometimes a talk in a break, or a initially inconspicuous poster somewhere in a corner that makes a change. So be awake when you’re around at SEMANTiCS and help to shape the future! Andreas is CEO and co-founder of the Semantic Web Company. He is the ‘product architect’ of PoolParty Semantic Suite and responsible for all sales activities of the company. He holds a degree in computer science and is a distinguished Semantic Web expert.